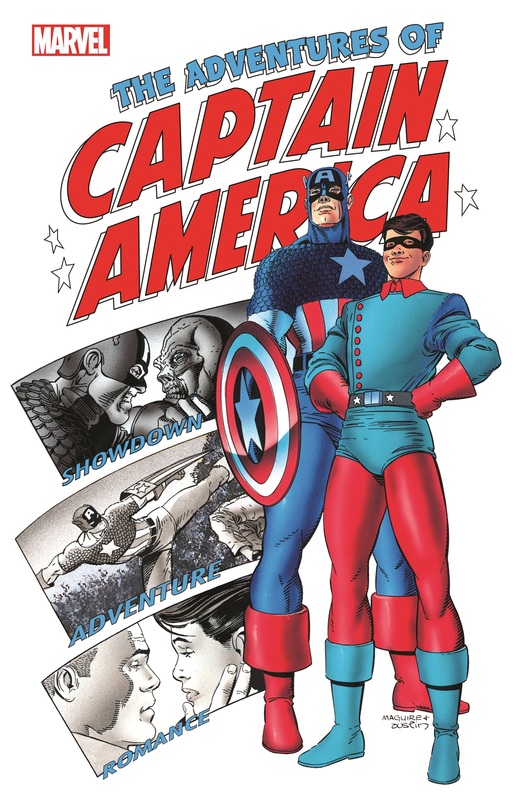 Collects Adventures of Captain America #1-4, Captain America: The 1940s Newspaper Strip #1-3. Two retro-inspired, classic-style WWII Cap adventures for the price of one! 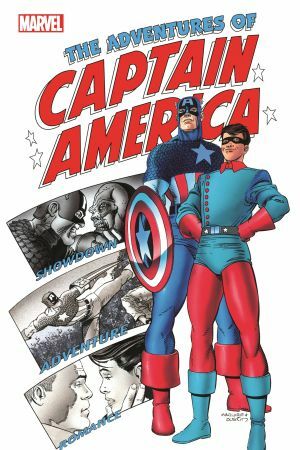 First, revisit the awesome origin of Captain America - with a twist! Young Steve Rogers is determined to do his bit for the war effort, and despite his frail form, his strength of will makes him the ideal candidate for the Super-Soldier Program. Newly transformed into Captain America, the Sentinel of Liberty, Steve becomes the face of freedom - but how will this newly minted hero react when he must face the Red Skull? Plus, all-new pulp adventures told in the classic newspaper strip format! 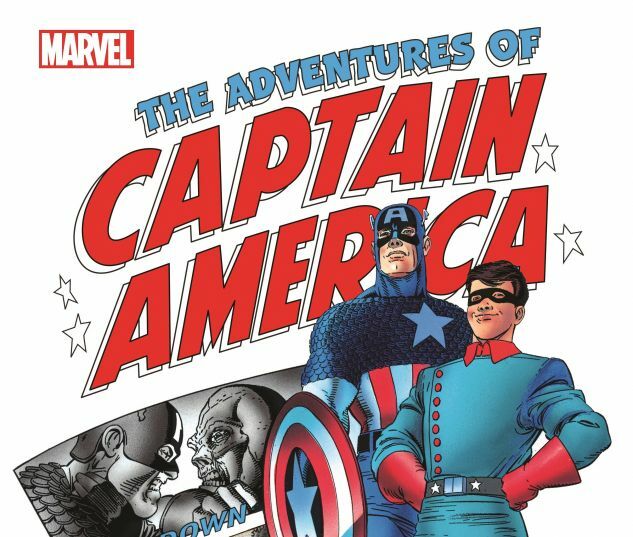 Cap and his sidekick Bucky serve up daily helpings of adventure filled with robots, secret underground cities, femme fatales, and no-good Nazis just waiting for a sock in the jaw!